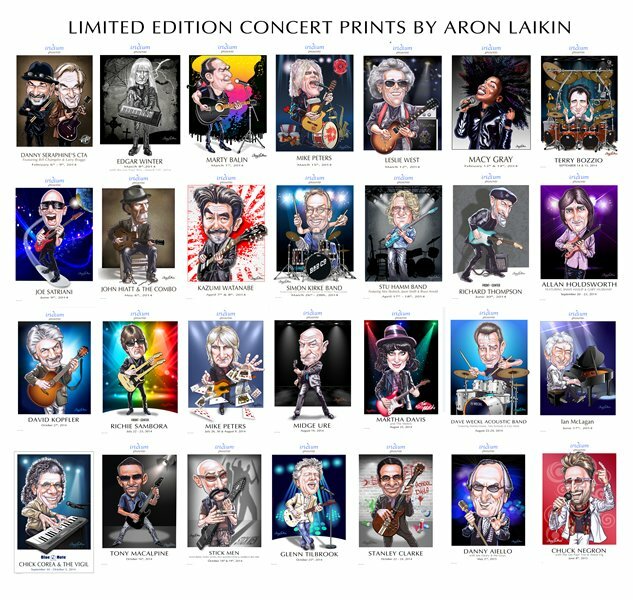 These prints were illustrated by us and autographed by the celebrity artists and sold at their shows. 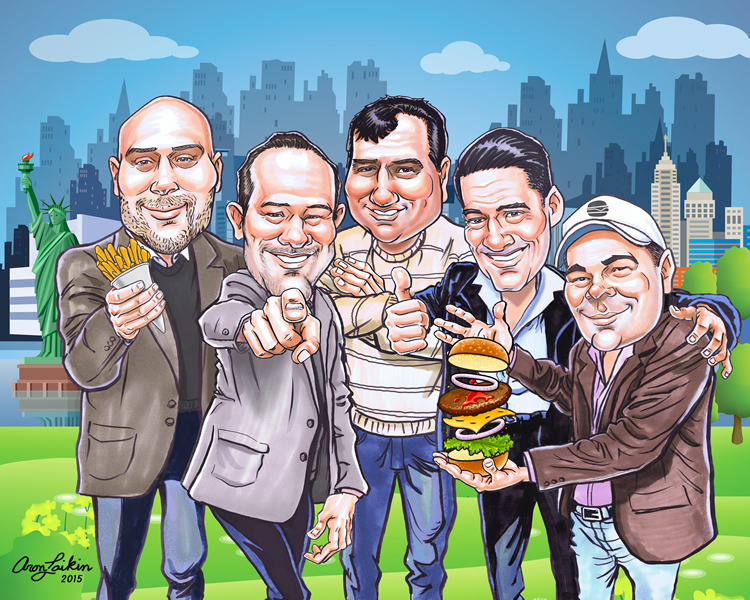 We did a rebranding of an existing hamburger chain for CNBC's TV show, 'The Profit'. 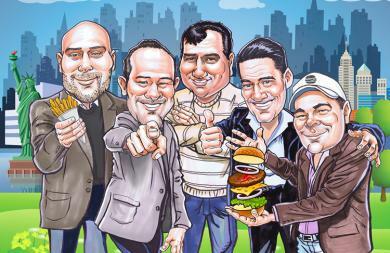 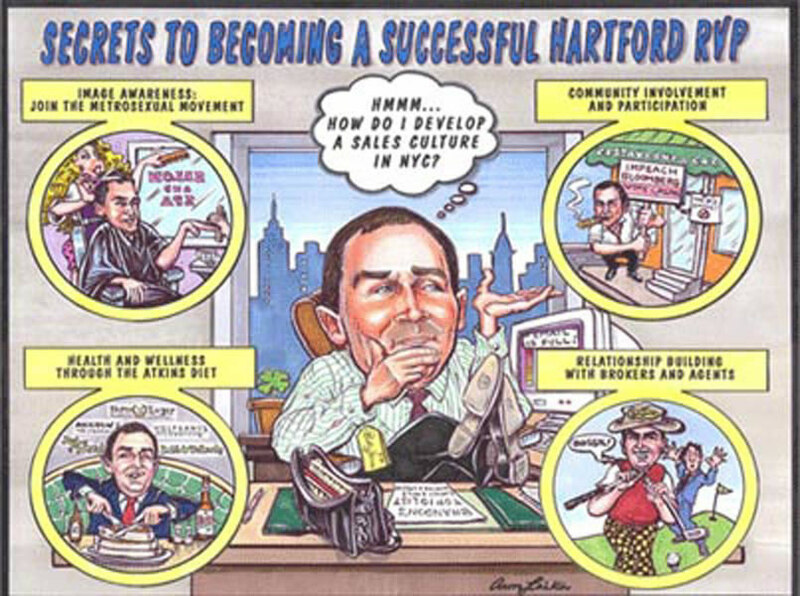 This illustration of the 5 owners was revealed at the end of the show and printed on the cups, bags, etc and was a 10' mural in each location. 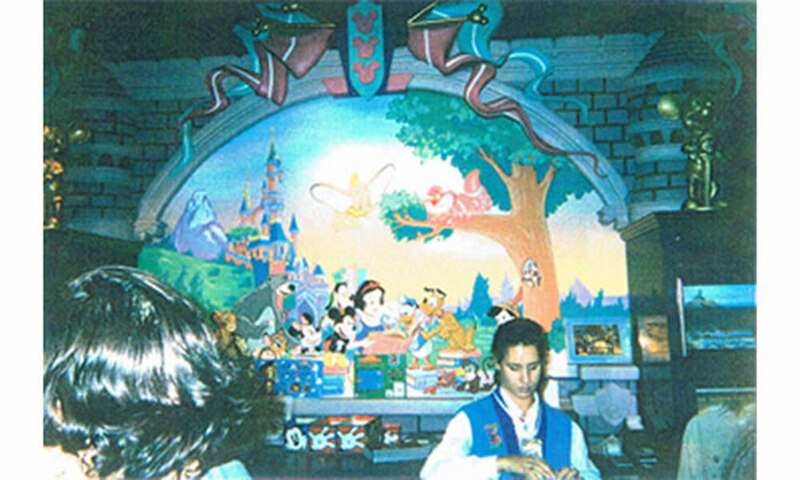 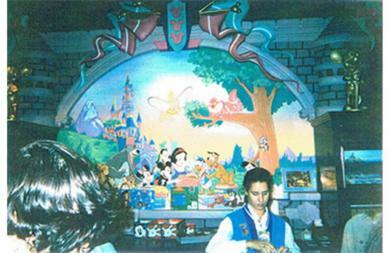 We were commissioned to paint and restore some of the Disney Store murals on the East Coast. 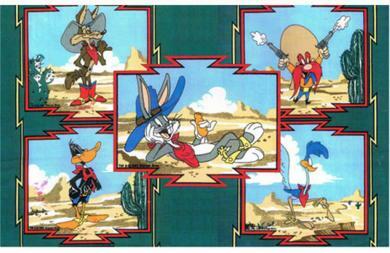 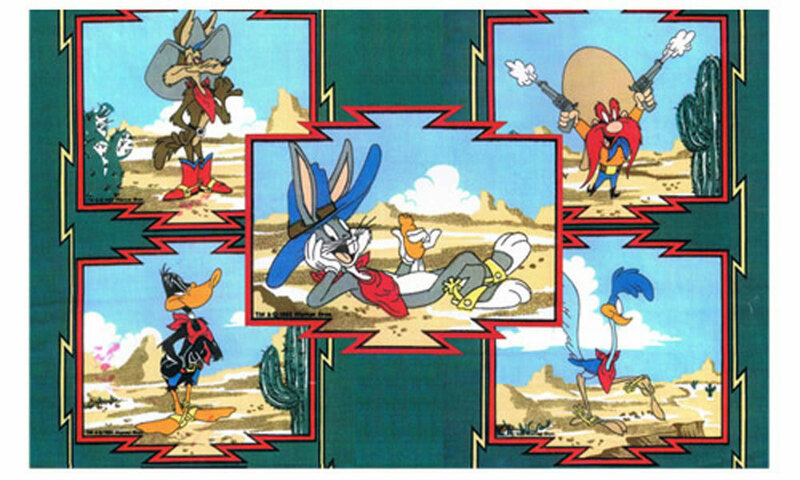 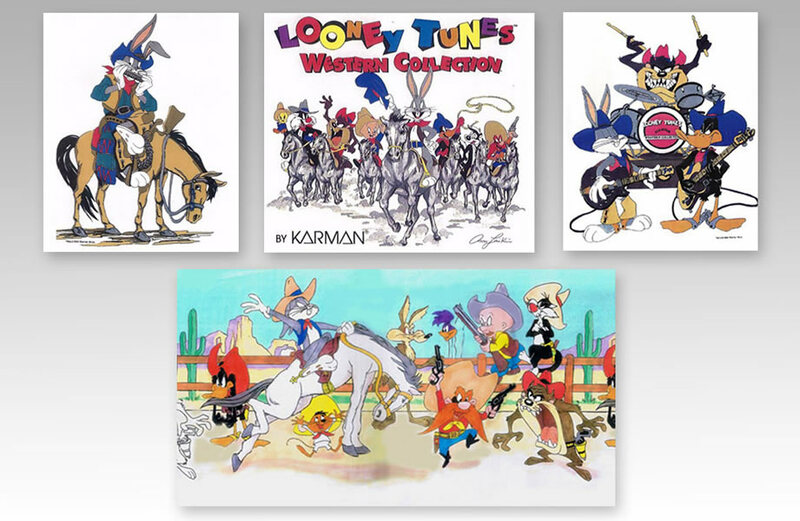 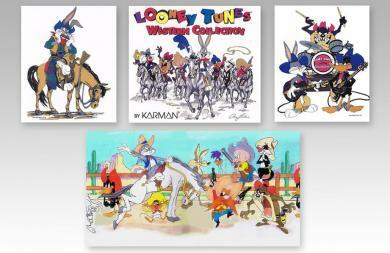 We created illustrations of the Looney Tunes characters for licensing purposes such as; apparel, books, posters, etc. 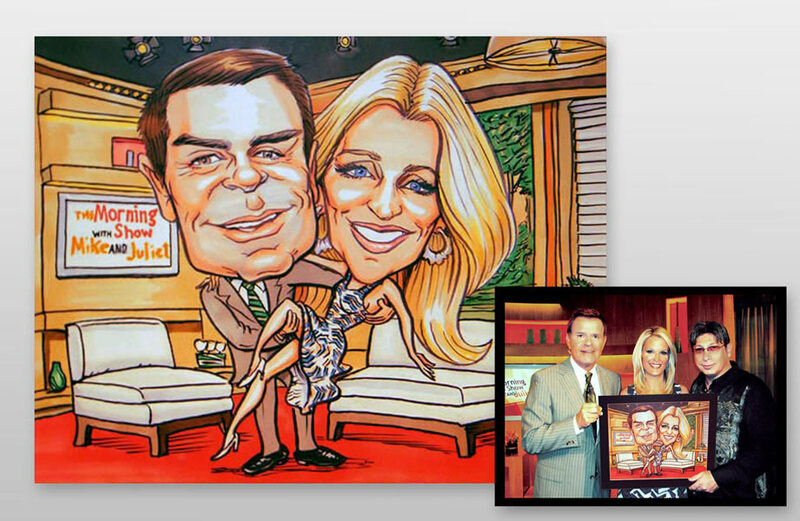 We were called into this FOX TV talk show to create an cartoon illustration of the hosts Mike & Juliet and President Aron Laikin appeared on the show creating it. 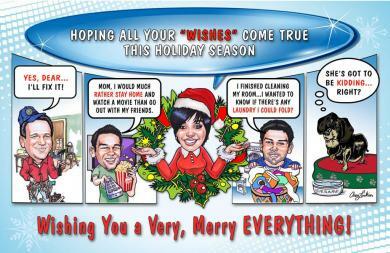 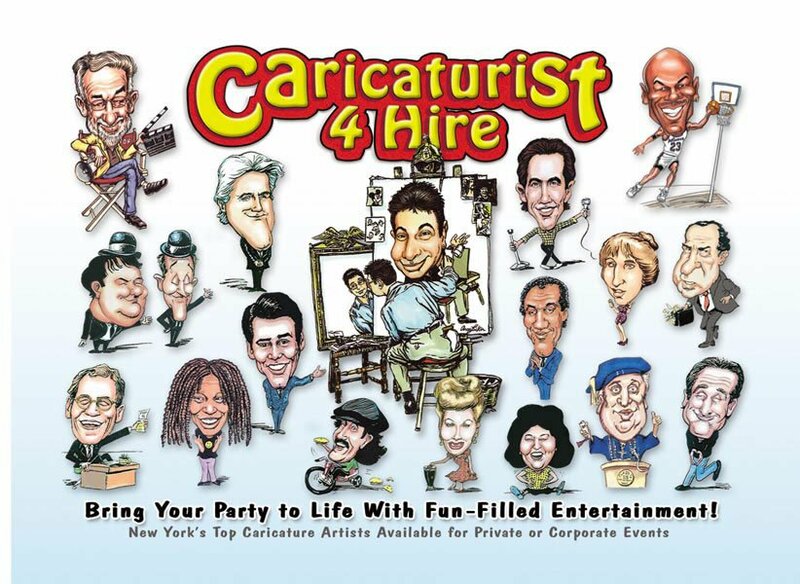 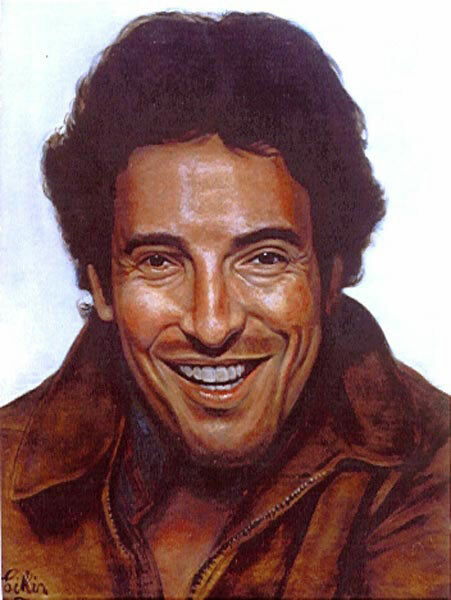 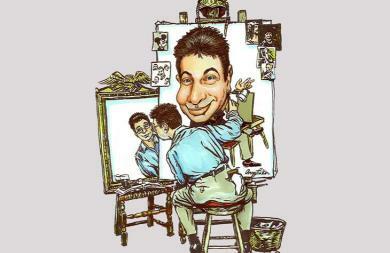 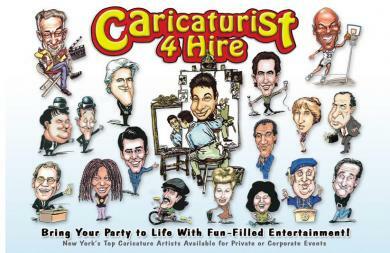 We created caricatures of celebrities to promote our sister company which specializes in artists at live events. 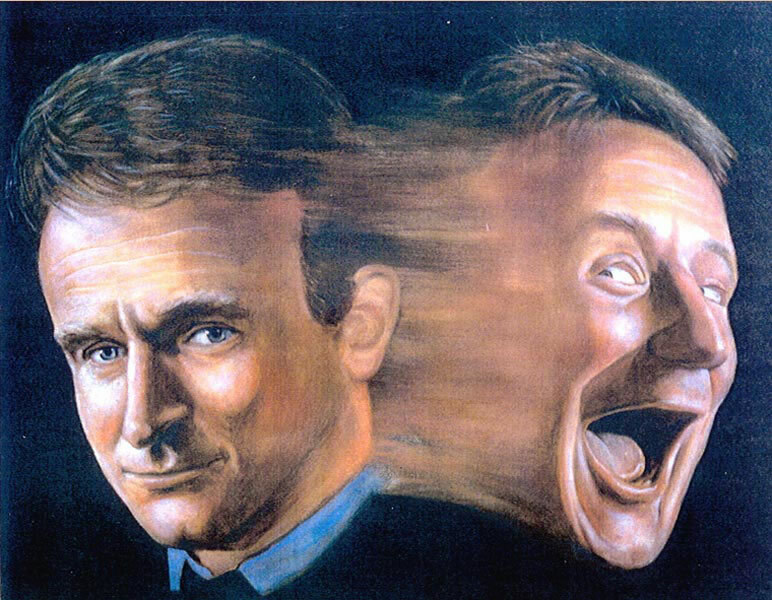 Aron Laikin was the Art Director of CRACKED Magazine in the 1980's and here are some of his cover paintings he did for them. 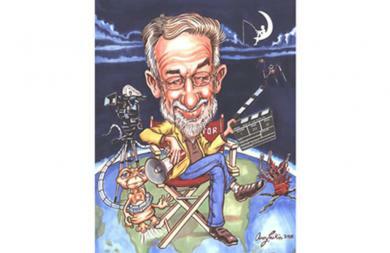 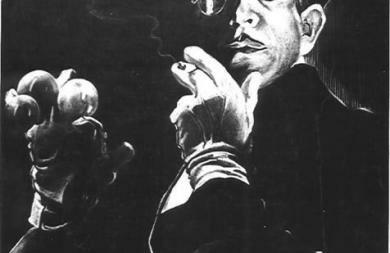 This caricature illustration was done by Aron Laikin for Steven Spielberg himself. 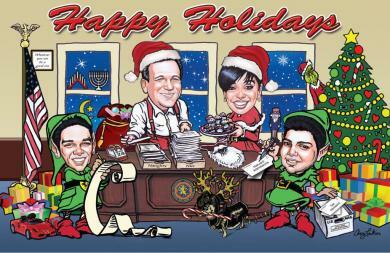 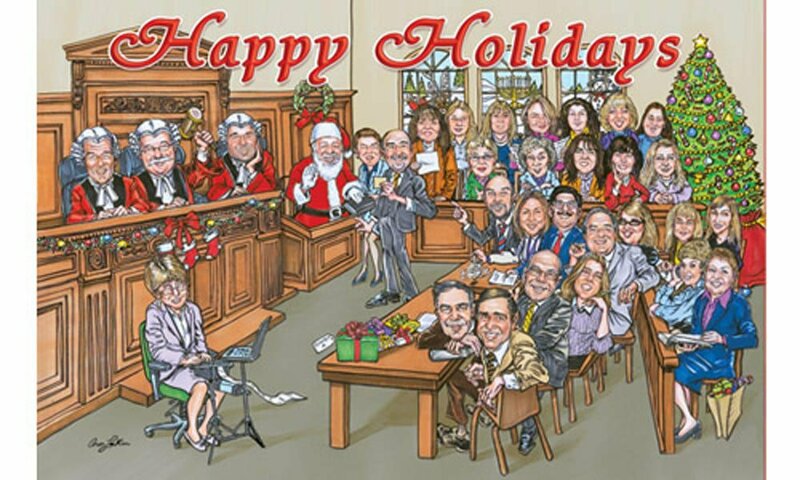 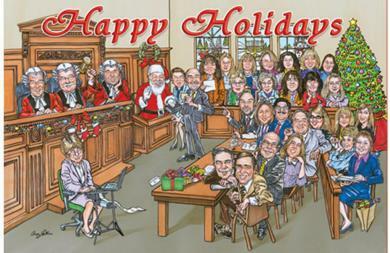 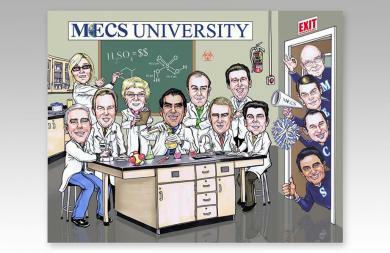 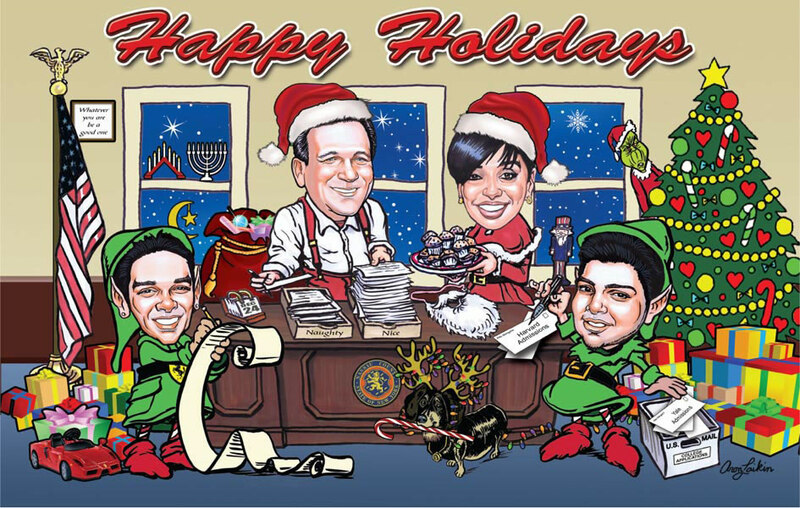 This group caricature was done for a law firm and sent out to all their clients. 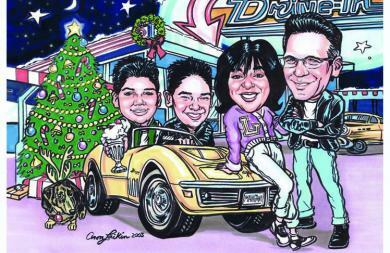 We did these for several years. This was a commission for a group caricature celebrating a deal closing. 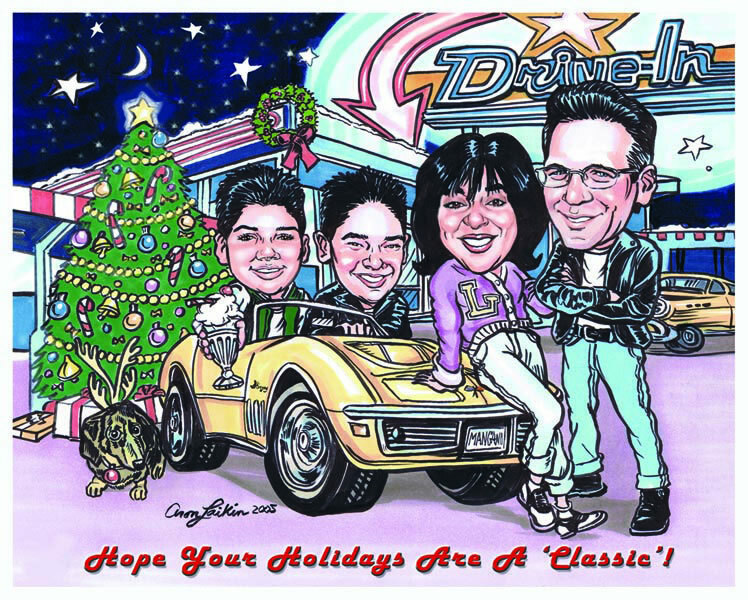 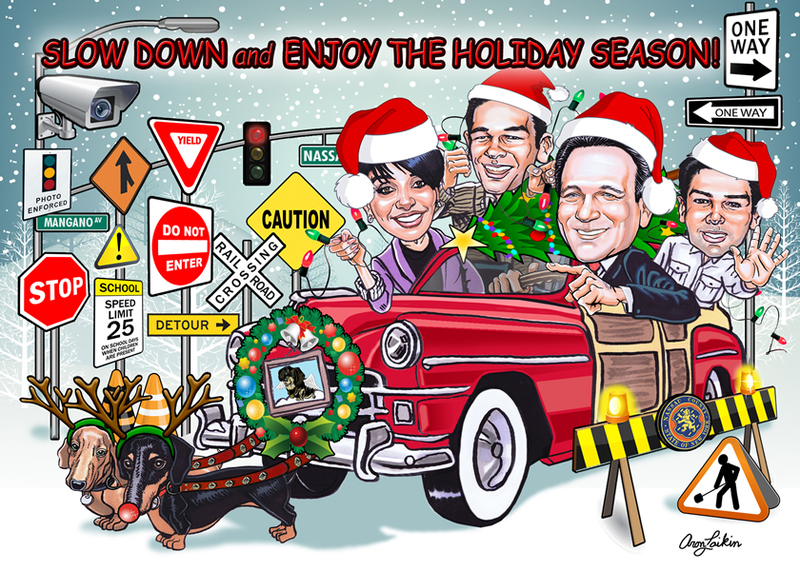 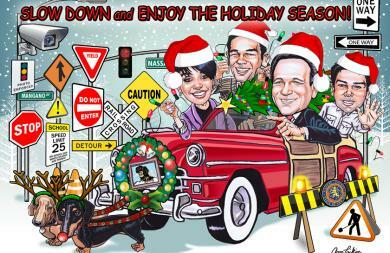 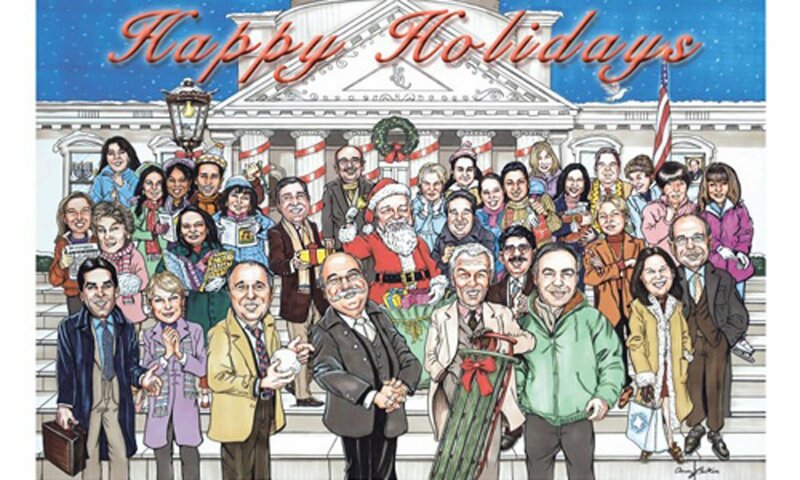 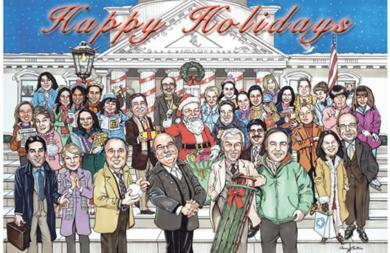 Every year we create an illustration used for the County Executive's holiday card which is sent out to all local dignitaries. 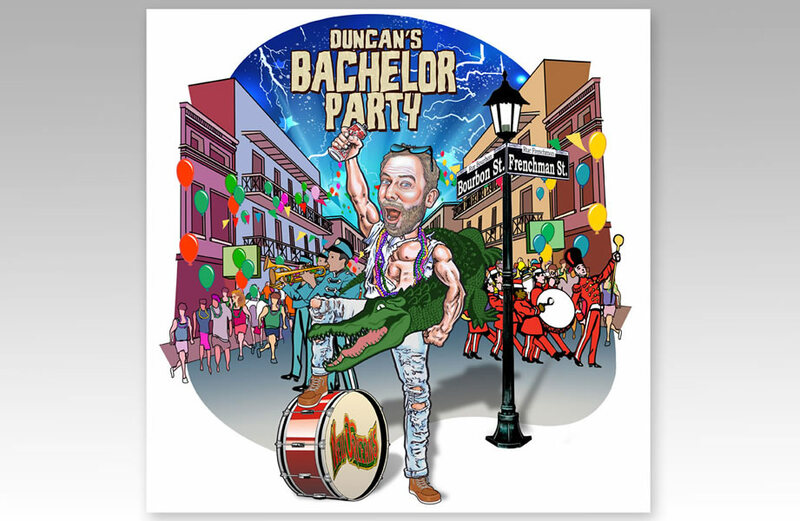 We created a T-Shirt design for a fun bachelor party in New Orleans. 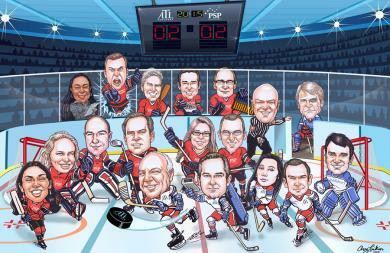 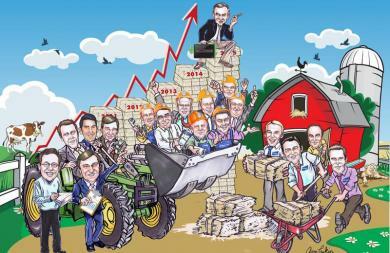 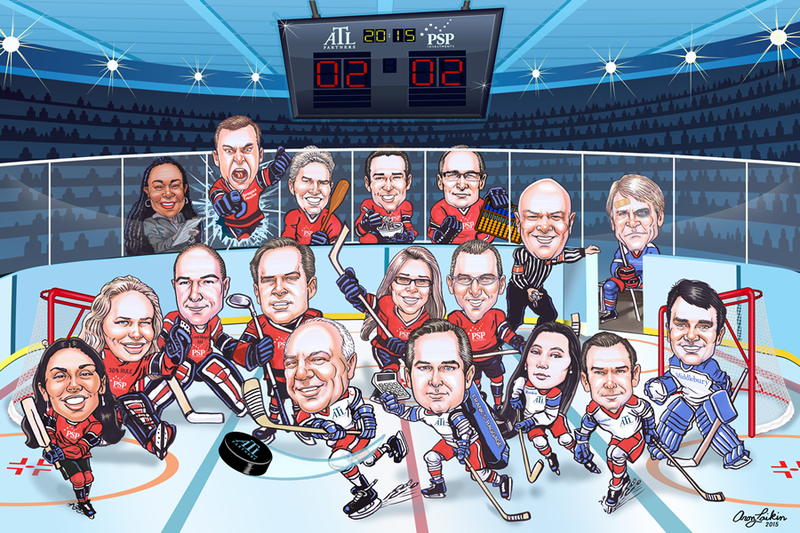 We created a commemorative cartoon illustration for a bank merger . 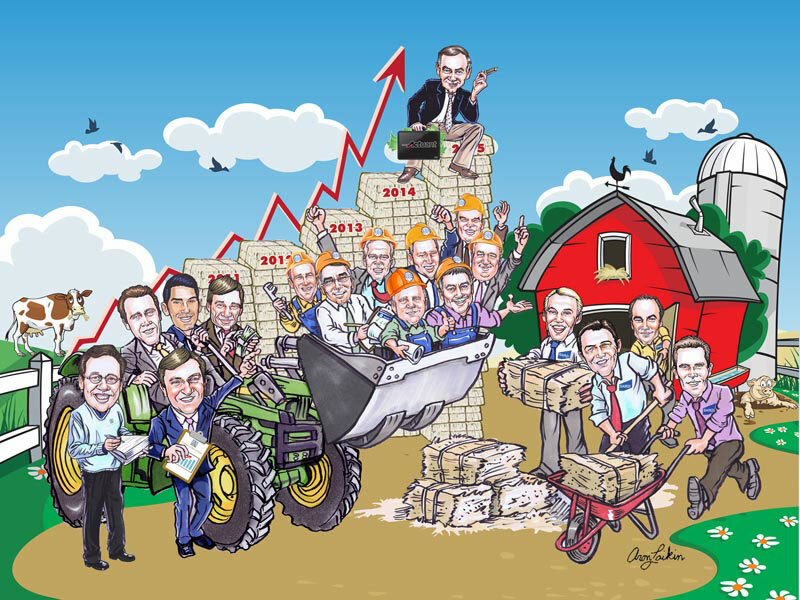 These participants are caricatures of the actual ones in the deal. 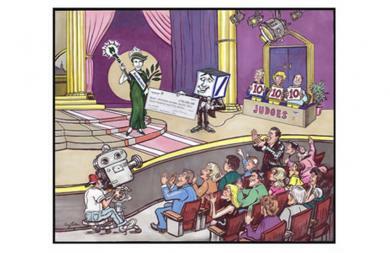 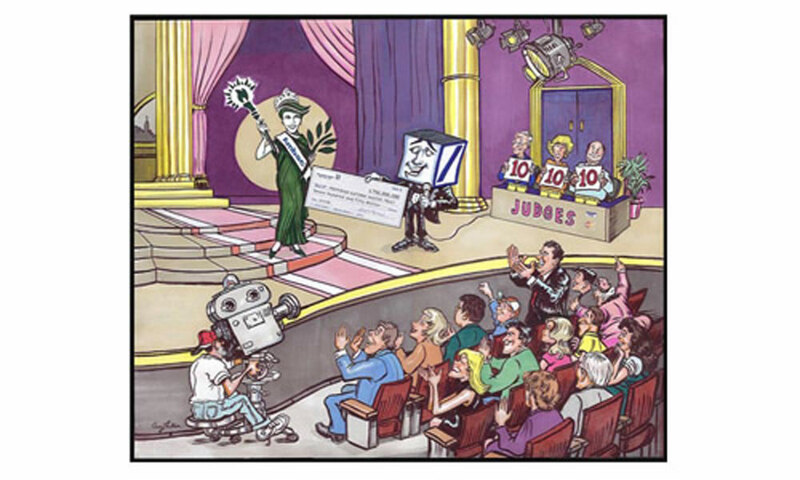 This cartoon we did was done for a presentation at the bank to illustrate a point the speaker was making. 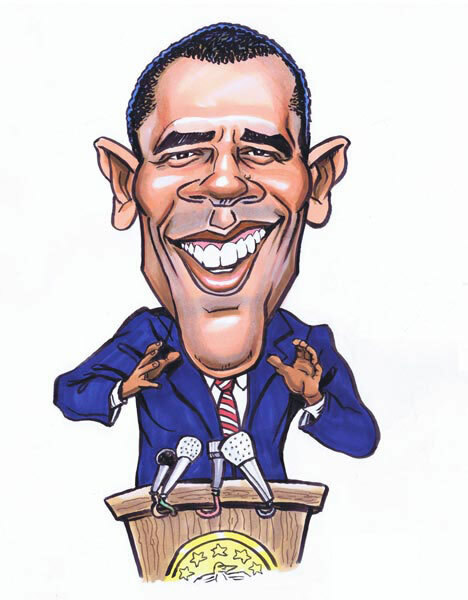 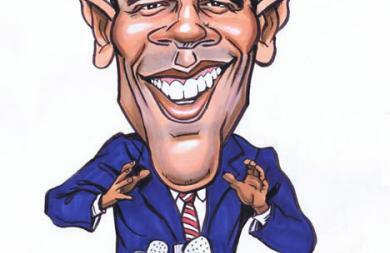 This caricature illustration of Obama was done during a TV appearance of Aron Laikin which showcased hos career. 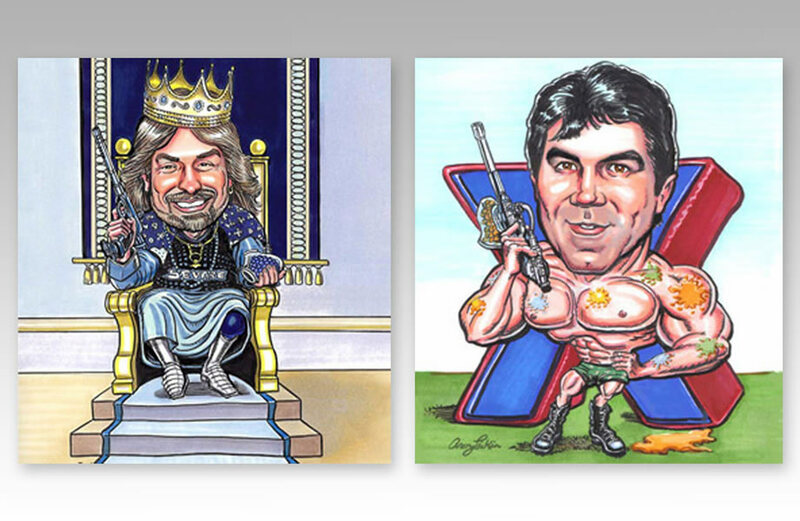 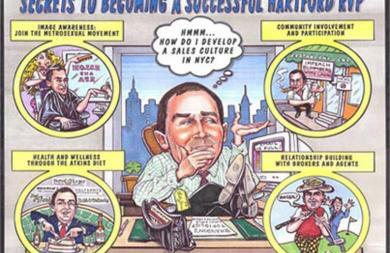 These are samples of some of the numerous caricature illustrations that were done of celebrity paintball players in the industry for a monthly magazine. We did a series of movie posters for independent films. 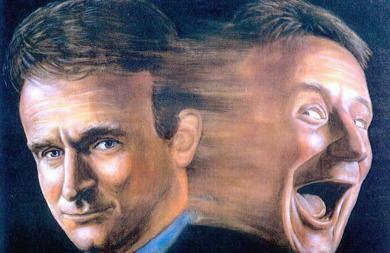 These are a couple of the paintings we did. 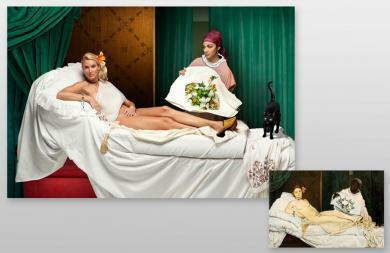 This was a digital illustration done in photoshop to reenact the famous Manet painting. 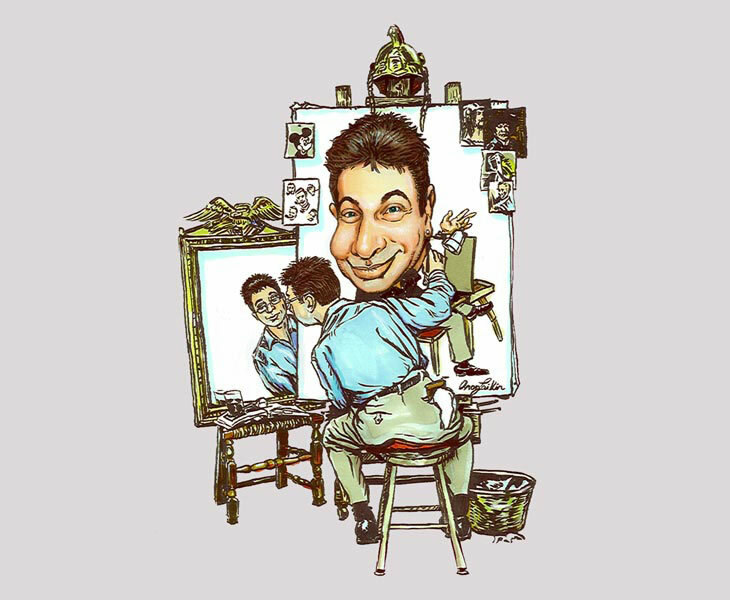 We directed the photoshoot with the models and did the retouching and manipulation later on. 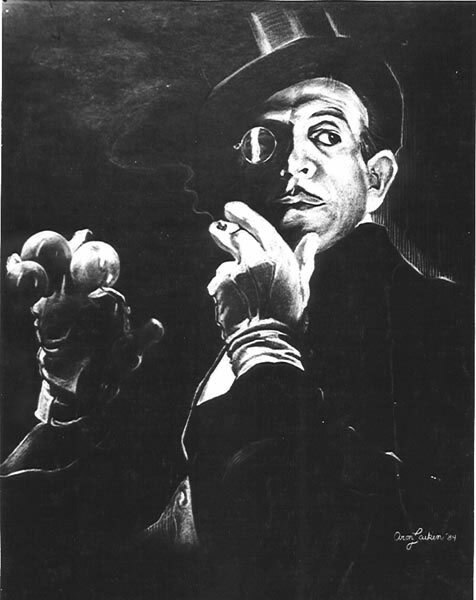 This was a magazine illustration done for an article about the famous magician Cardini. 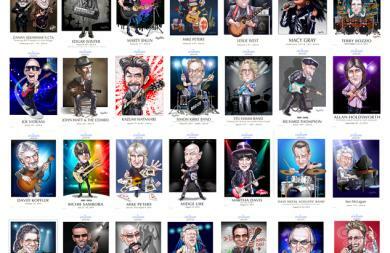 We were commissioned to do a series of celebrity paintings for Tower Records chain across the country. These were 6' x 6' mural size paintings done in oil on board and were hung at locations nationwide. 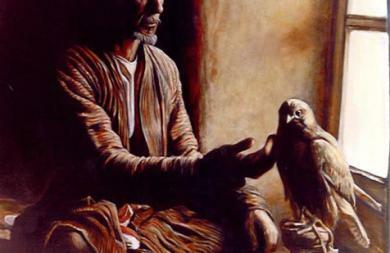 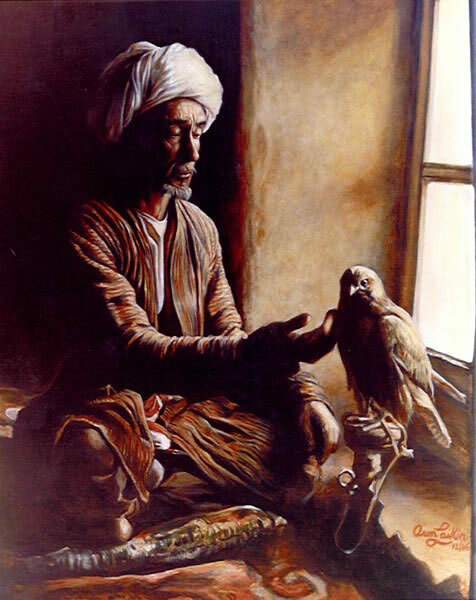 This was one of the last oil paintings artist Aron Laikin did of a Turkish Monk passing knowledge down to others through a hawk. 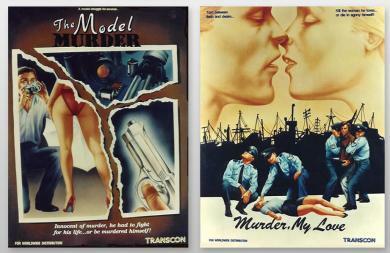 This was part of a series. 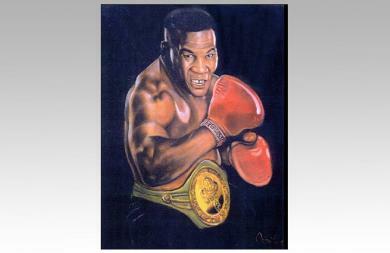 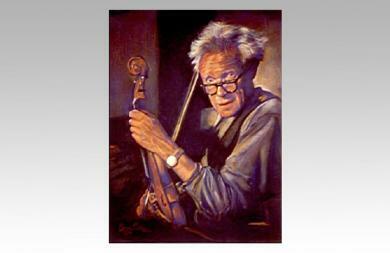 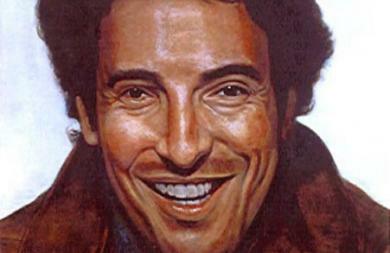 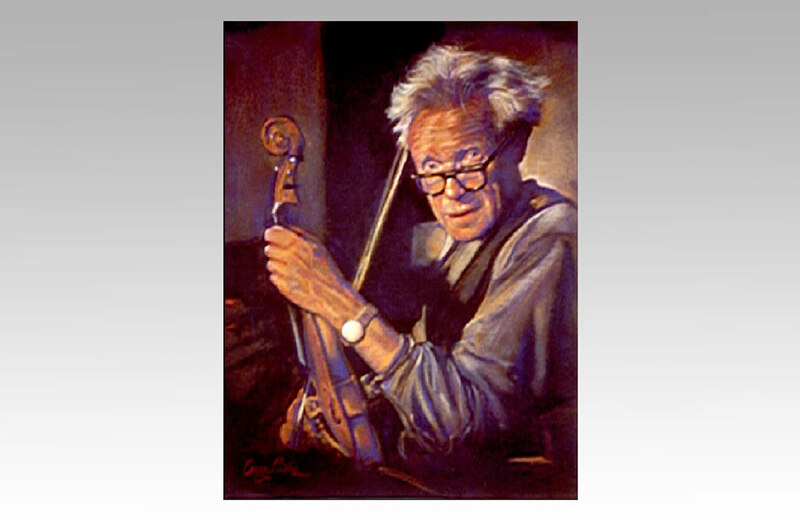 This was a pastel painting done by Aron Laikin for a magazine spread. 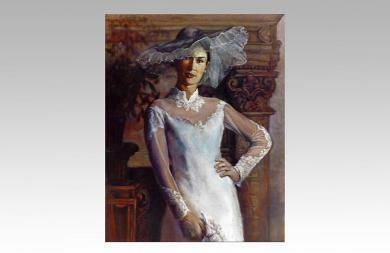 This oil painting was done for a wedding magazine showing a famous British actress as a bride in a traditional Victorian setting.